The 1997 CIAC Symposium was held in Capetown, South Africa, the 4th – 7th of September, 1997, under the theme Cephalopod Biodiversity, Ecology and Evolution. The main symposium was bookended by two workshops. 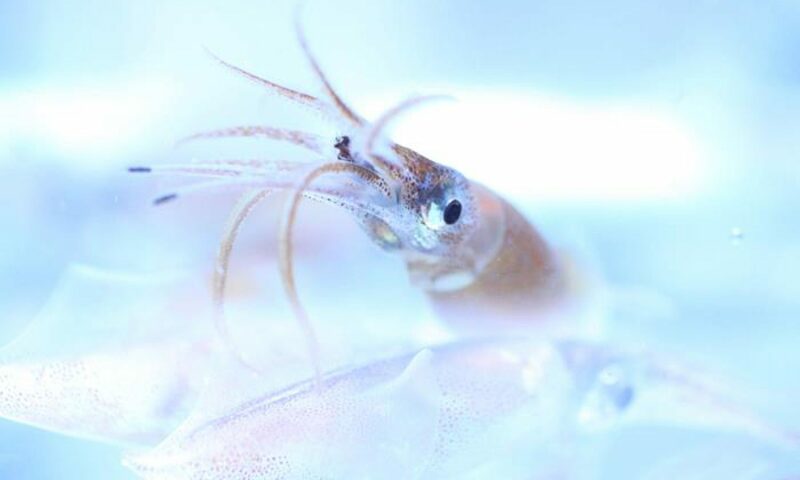 It was preceded by a workshop on Cephalopod Ecology and Fisheries Management from the 31st of August to the 2nd of September, and followed by a workshop on the Biodiversity of South African Cephalopods from the 9th to the 14th of September. Thank you to conference organizer, Dr. Marek Lipinski, for providing us with these materials.